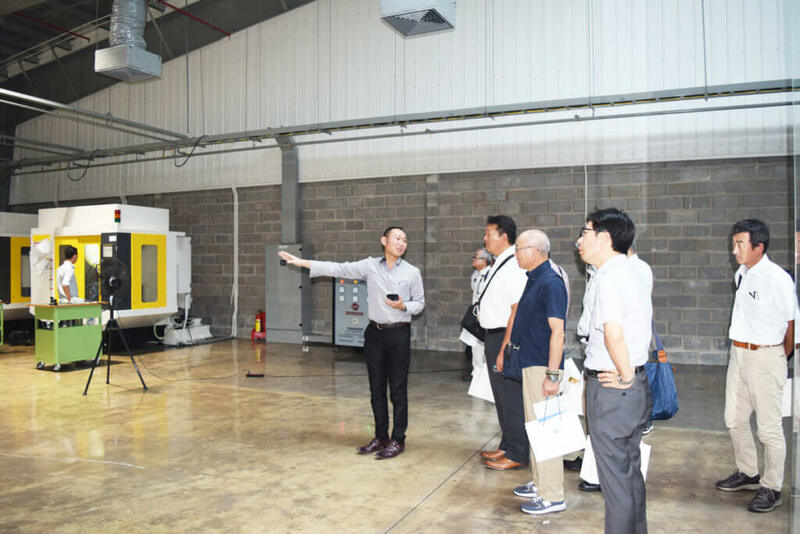 Kizuna welcomed 3 inspection groups from Japan with attendance of Tobu Top Tours Co., Ltd (Sales Promotion Department, Sapporo Branch and Tokyo Corporate Sales Division West). 16 people of “Shinonome Shinkin Bank” (Gunma Prefecture) inspection group on 26th Oct, 2018, 11 people of “Sorachi Shinkin Bank” (Hokkaido) inspection group on 14th Nov, 2018, and 12 people of “Regional Banks Association of Japan” inspection group. 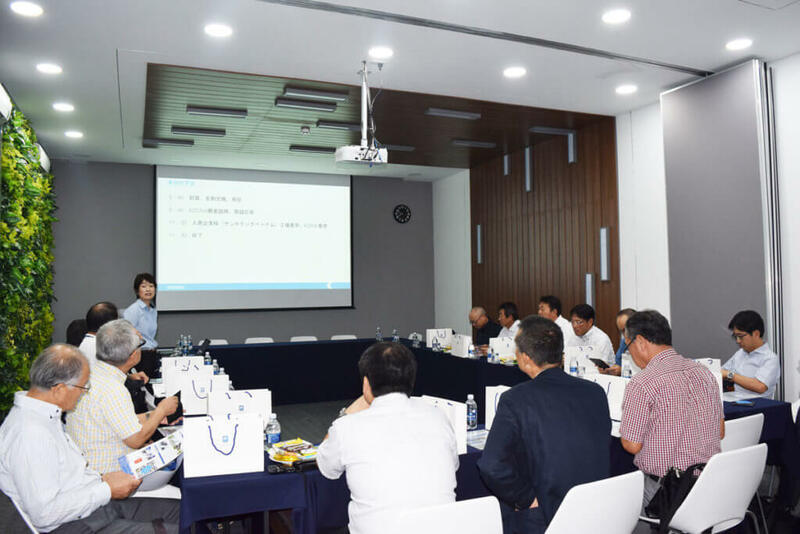 After short introduction and Q&A about Kizuna Serviced Factory, participants visited tenants’ factory and could deepen the understandings about business in Vietnam through their actual voices.